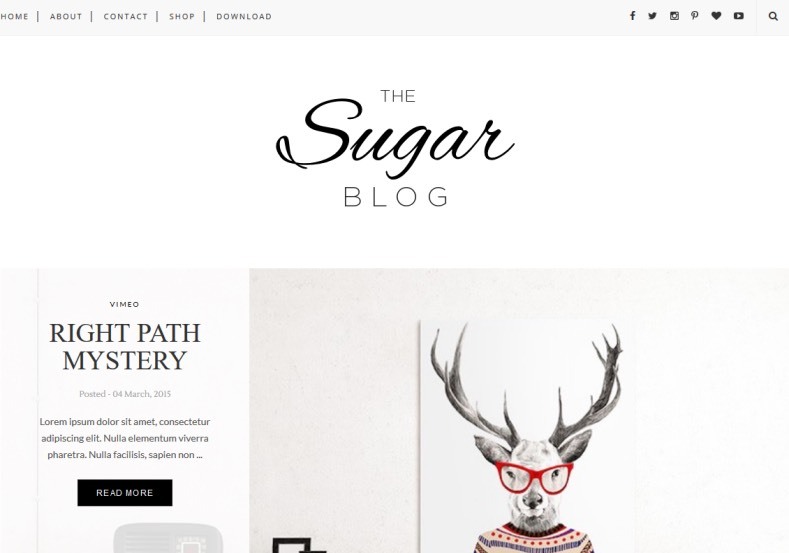 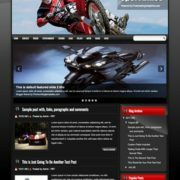 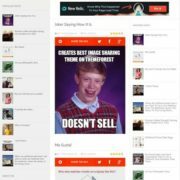 Sugar Blogger Template has attractive slideshow option so its help to attract your audience. 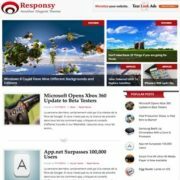 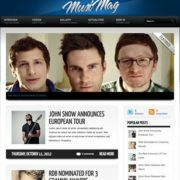 High quality, modern and best minimalist template for blogger. 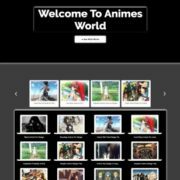 You can integrate with Instagram with this template. 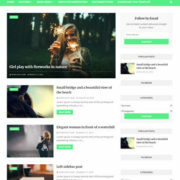 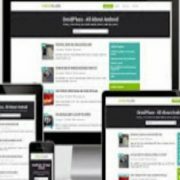 Slideshow, Personal Pages, Seo Ready, Girly, Fashion, Photography, 3 Columns Footer, White, 1 Sidebar, 1 Right Sidebar, Clean, Minimalist, Ads Ready, Magazine, Free Premium, Post Thumbnails, Responsive, Social Bookmark Ready, Drop Down Menu, 2 Columns, Instagram Ready.